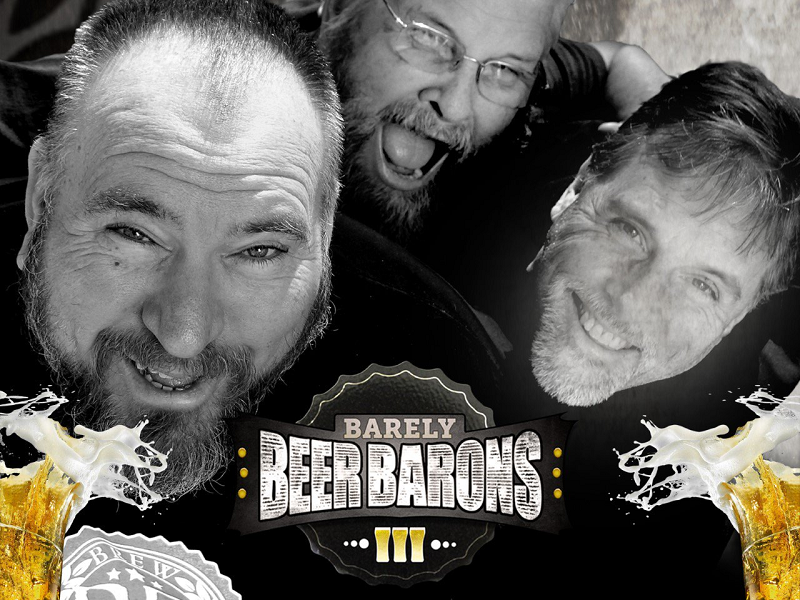 Barely Beer Barons, a reality show chronicling the brewers of Brew Rebellion, has debuted on Amazon Prime. Brew Rebellion opened in Yucaipa in 2013 and now has taprooms in San Bernardino and Banning. The seven-episode show is free to watch with an Amazon Prime account. For updates, “Like” the show on Facebook or follow on Twitter. This entry was posted in Craft beer industry issues, Inland Empire breweries, Video by John Plessel. Bookmark the permalink.